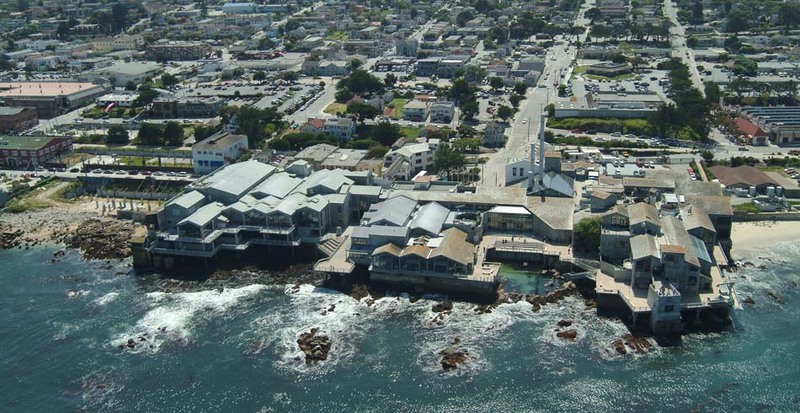 As one of the first of its kind, the Monterey Bay Aquarium departed from traditional aquarium design by focusing on the unique marine ecology of one habitat: the Monterey Bay and its shoreline. Built over land and water, it embraces views of the Bay—the ecosystem it celebrates. The aquarium sits sensitively among the existing sardine processing plants and cannery buildings, utilizing the foundations—and rekindling the spirit—of the old Hovden Cannery. The building is a light-filled ensemble of varied, well-proportioned spaces through which the visitor may chart their own course, rather than being locked into a linear path. The design strategy was to create an immersive experience that excites visitors’ senses and invokes a feeling of wonder. 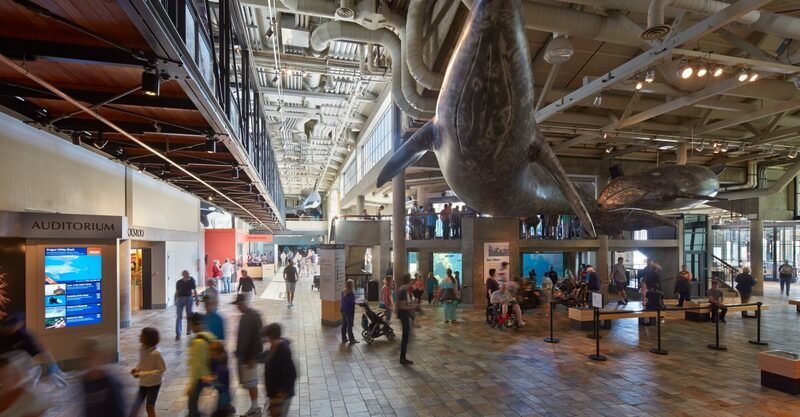 The aquarium presents more than 100 galleries and exhibits recreating the habitats of Monterey Bay. 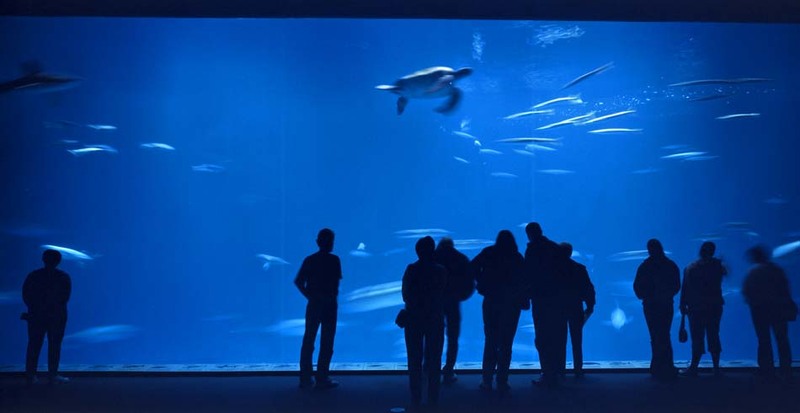 Some of the most spectacular habitats are constructed in massive acrylic-enclosed tanks, including a jewel jellyfish tank, a towering giant-kelp forest in a 335,000-gallon three-story tank, and a million-gallon shark tank. The experience is what amounts to a leisurely stroll through the ocean without getting wet.